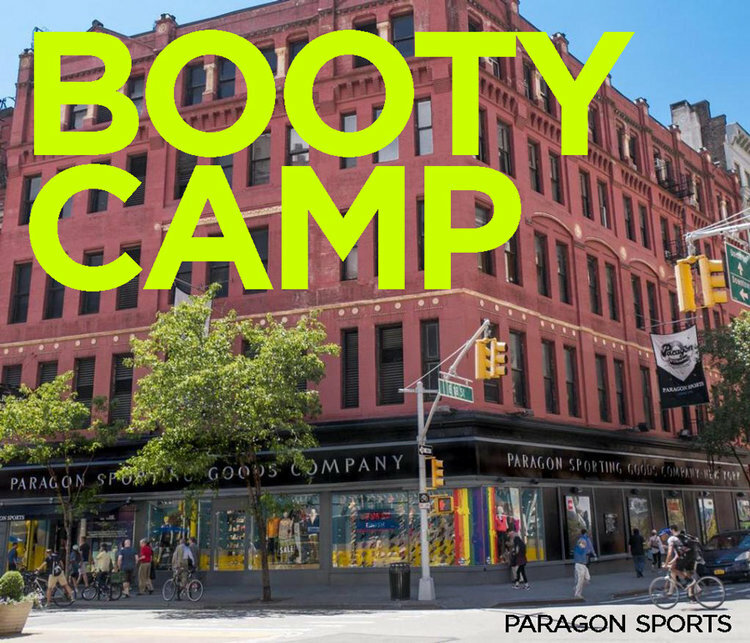 Welcome to a free 60 minute BootYcamp hosted at ParagonSports, NYC. FREE 8:30-9:30am. After the workout, enjoy mimosas, cool swag, and more. Check-in will begin at 8:45AM. Water will be provided. At the end of the workout, we will be raffling off an SYB Ski Trip + The North Face Gear. Instagram Giveaway: Win an SYB Day Trip ($150 value), SYB Sweater, and and Winter Sports Jacket from The North Face. Must be present to win.